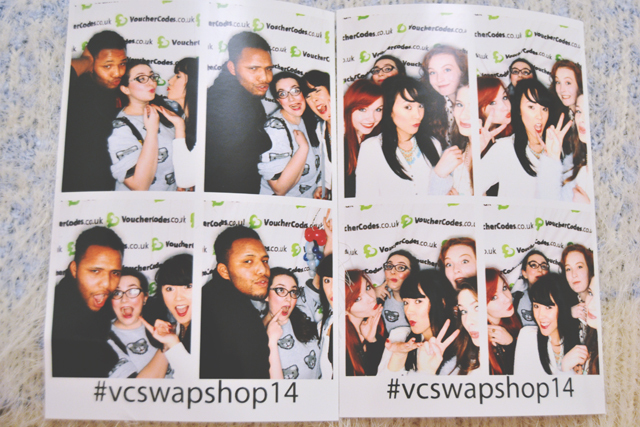 I had a lovely time at the Voucher Codes Swap Shop Party! Ok, ok. 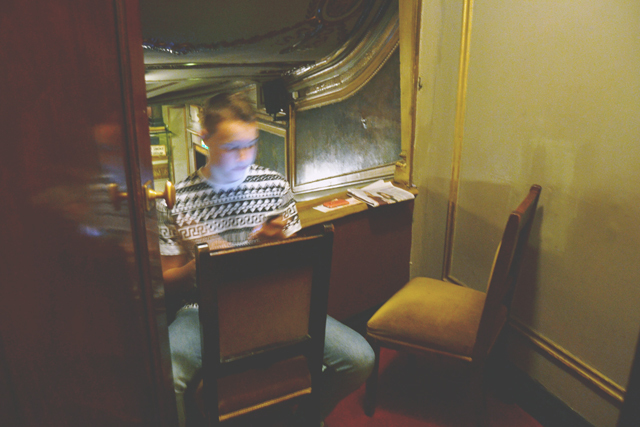 Visiting a West End show isn't exactly the same as a rock gig, but this is the furthest I've taken him on a day trip. I reckon it's only a couple of years until I'm allowed to take him to rock out! The first part of my wedding dress has been bought! Eep! 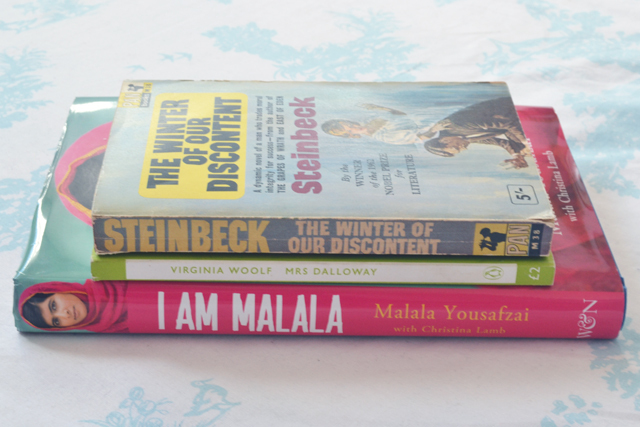 Only 3 books this month. I've lost track of how many I've read now. I think this makes 55. Only 20 left! 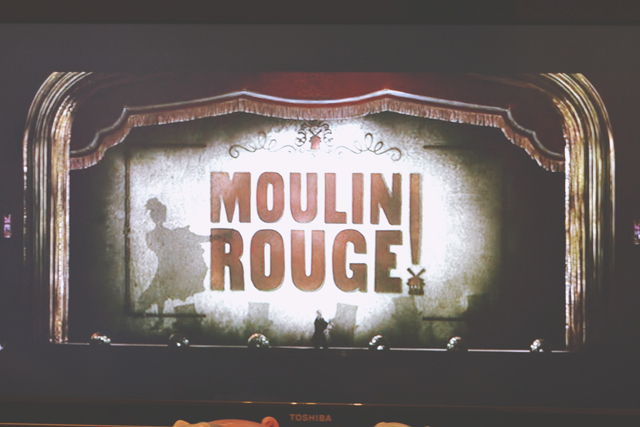 I know it's a travesty but I hadn't seen Moulin Rouge until this month. It's visually stunning- and I loved the ending- but I couldn't really get into the storyline. It's a shame as I love both of Luhrmann's other big films. After giving up on Ian McEwan's novel, I decided to give the film adaptation. I really don't like Keira Knightley, but I was surprised by how much I enjoyed this. Again, the ending was gorgeous for me. If you've seen both of these films, you might spot a theme in the type of ending I appreciate! 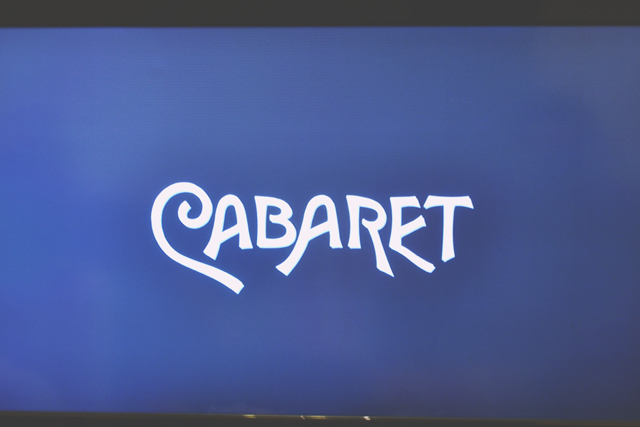 I haven't watched Cabaret since I was in uni, and I remember being fairly underwhelmed by it then, although I love the soundtrack. I decided to give it another go but I found much the same problem: The musical numbers caught my attention and left me in awe, but the rest in between seemed like filler. I tried to give blood this month as part of my 101 in 1001 challenge but got sent away :/ I haven't seen Moulin Rouge either but I would really like to! I hated the Atonement novel too. Yuck! Oh no! Haha yuck indeed! 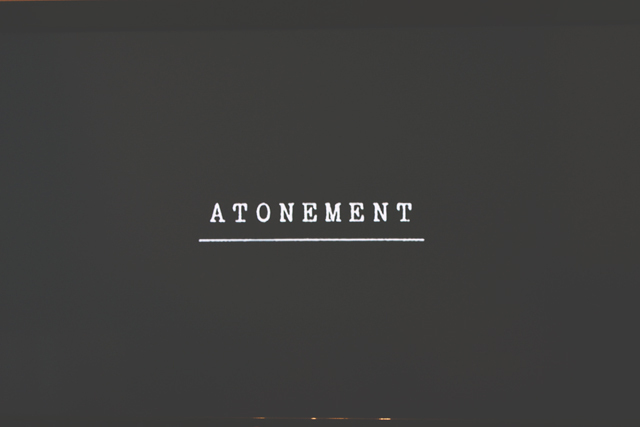 I absolutely loved the novel atonement and I love the film adaptation too! I've always wanted to give blood - maybe I'll try signing up this summer. Really? I wish I did haha! 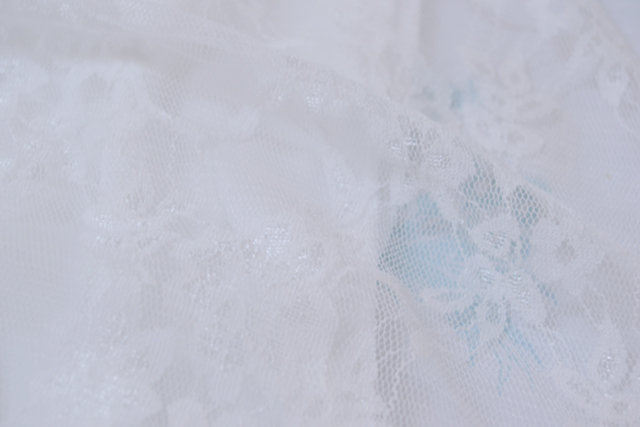 When I've got the overskirt (in a couple of months), I'll send you a photo!